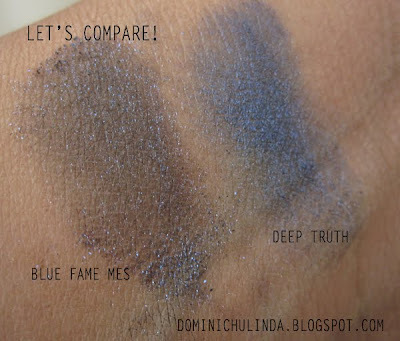 Dominichulinda | A Random Blog(ger): MAC Style Black - Let's Compare! 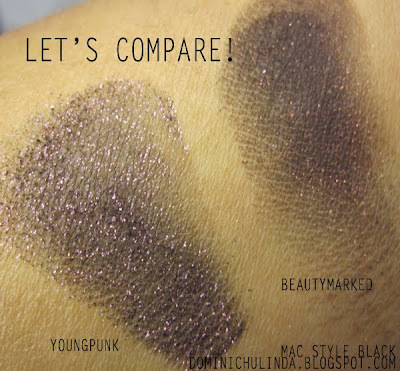 MAC Style Black - Let's Compare! Beautymarked - deep blackened red with a sparkle/twilight effect.